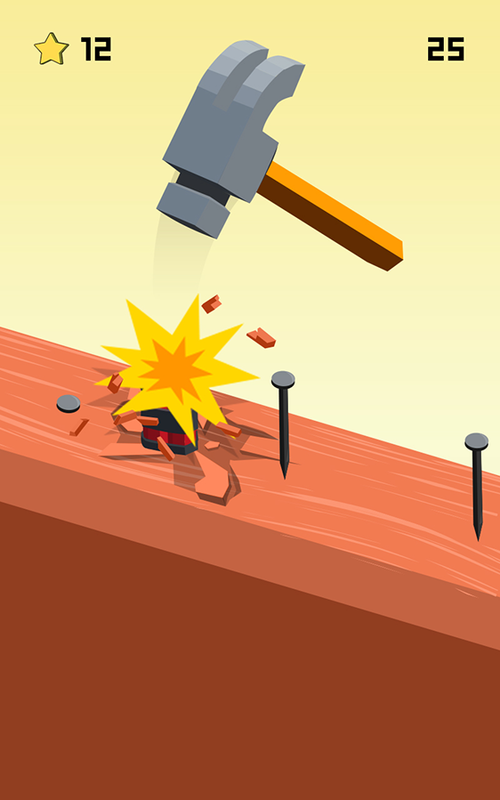 Hammer as many nails as you can into a timber board as you move along it! 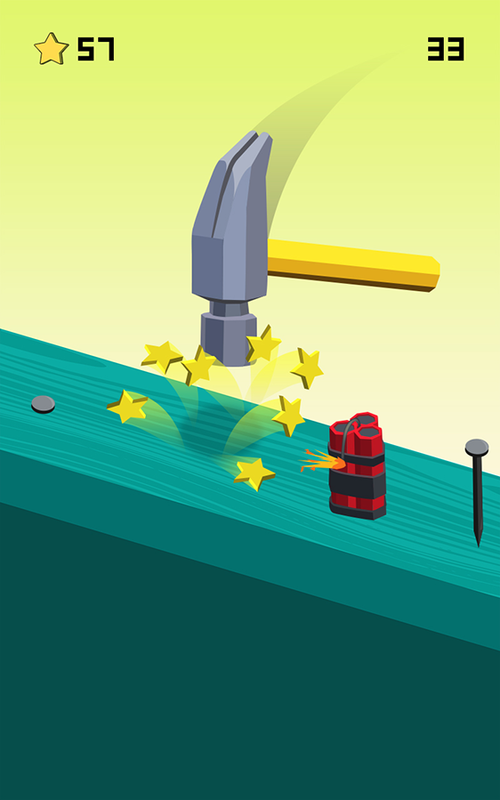 Nail It has a classic arcade game vibe as you rack up points using speed, timing and anticipation. 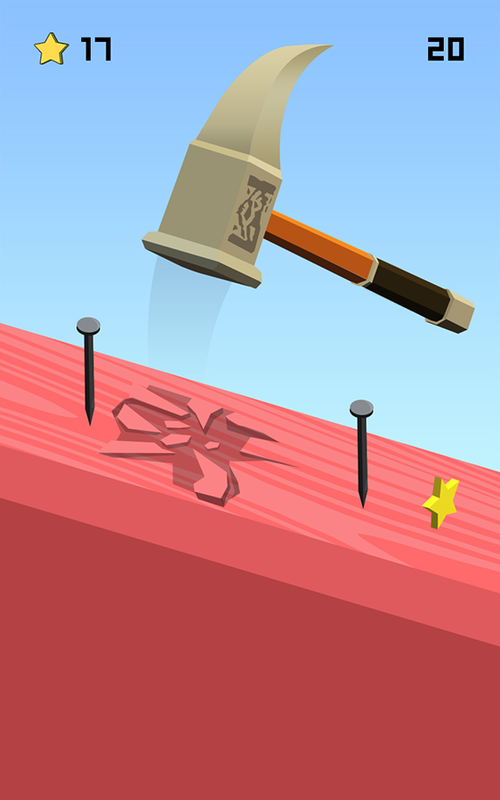 Just don’t get too carried away and hammer a spike, this will mean game over. Look out for various upgrades and bonuses to help you build a big score as the game moves faster and faster. 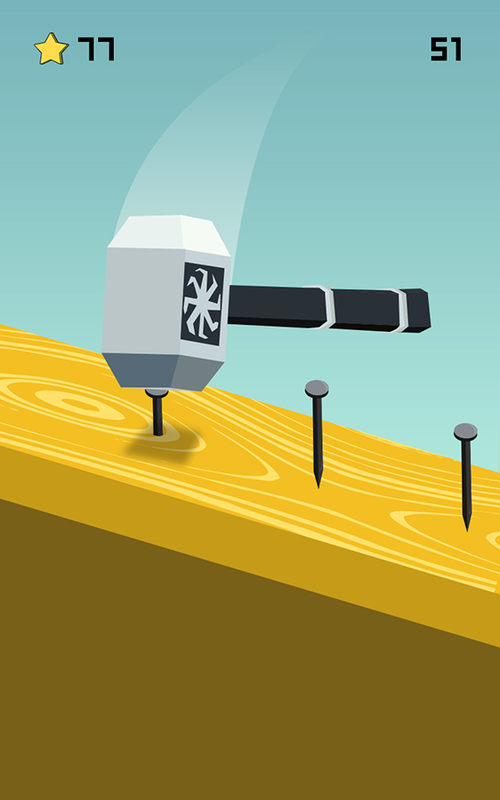 Nail It has been many months in the making, having been an idea developed and tweaked from various others. The Mascoteers team is always looking for new concepts and settings while employing similar gameplay elements. 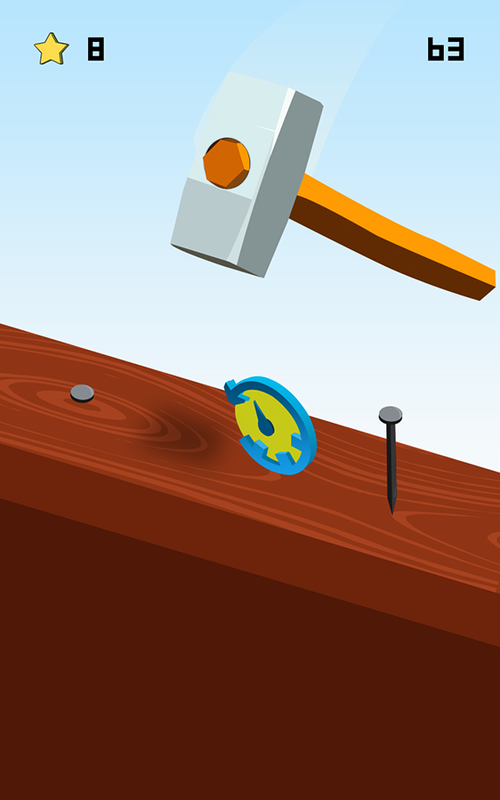 The idea here was to make the everyday activity of using a hammer something fun and addictive. Can be learnt easily by anyone! The Mascoteers allows for the contents of Nail It to be published through video broadcasting services for any commercial or non-commercial purposes. Monetization of videos created containing assets from Nail It is legally and explicitly allowed by The Mascoteers.